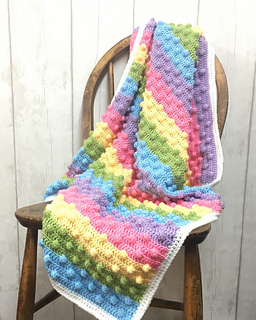 This pattern is available for £12.00. 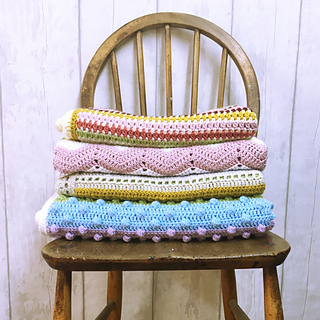 A collection of four beautiful coastal themed blankets designed by the super clever Faye at Little Dove Designs for Cygnet Yarns. 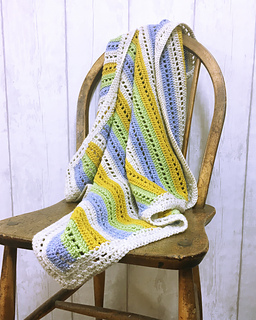 The colour combinations using our Cygnet DK yarns evoke memories of seaside holidays and lazy summer days. 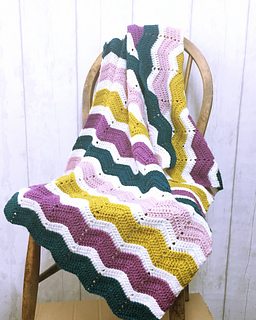 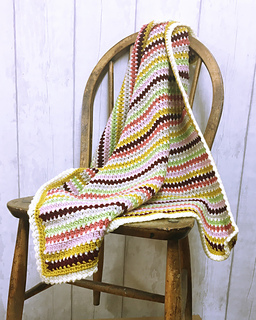 Ideal for beginners, all of these blankets have full written instructions using UK crochet terms with a handy US term comparison table at the back of the book.